Ride Wild by Laura Kaye is the first book by her that I’ve read. I have a feeling that it isn’t going to be the last. I enjoyded Sam’s and Cora’s story and never am I able to resist a good brotherhood story. I’m willing to bet that a motorcycle club is one of the tightest brotherhoods that there is. 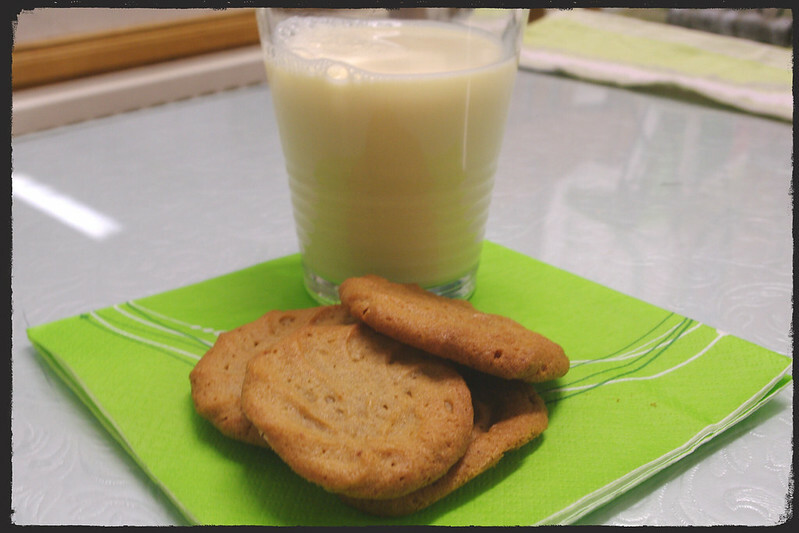 The peanut butter cookies were mentioned in this story many times. Cora’s best friend Haven baked them and everyone seemed to love them. 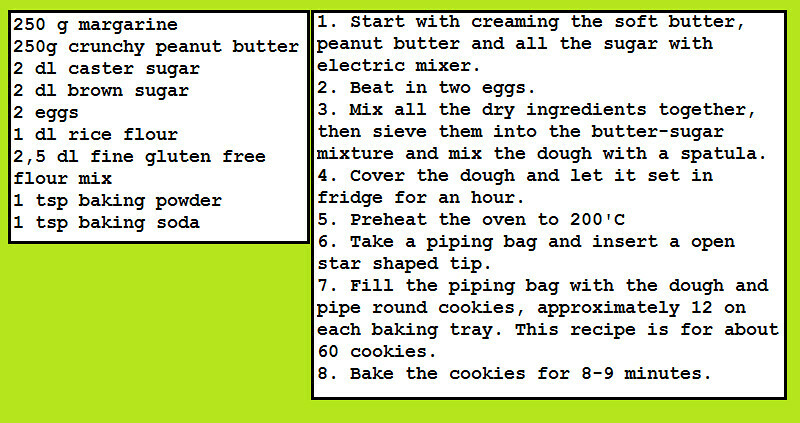 I’ve never baked peanut butter cookies before, but now they are our household favorites. I liked Sam’s and Cora’s story. He’s a widow and father of two boys. She’s on the run, hoping that she has finally found a safe place under the protection of Raven Riders MC. Cora has a somewhat disturbing past, and I liked a lot how Laura Kaye told her story. She didn’t feast on the past events, but she didn’t belittle them either. Sam has his secrets too, and the sacrifice he has made for his boys tells so much about his character. I loved the strong family first vibe in the book. No matter whether it is the Evans family or the Raven Riders, the strong bond is there. Ride Wild is a story of two people finding each other and at the same time, claiming their lives back. I like how Laura Kaye portraits them breaking free from the shackles of fear and giving into the unknown, love and happiness. Ride Wild is a mixture of hardened guys riding their motorcycles and protecting what is theirs. There are wild attraction and sweet emotions, fatherhood, and some thrilling action. So no dull moments. Laura Kaye has executed Sam’s and Cora’s story very well, and I enjoyed it a lot.